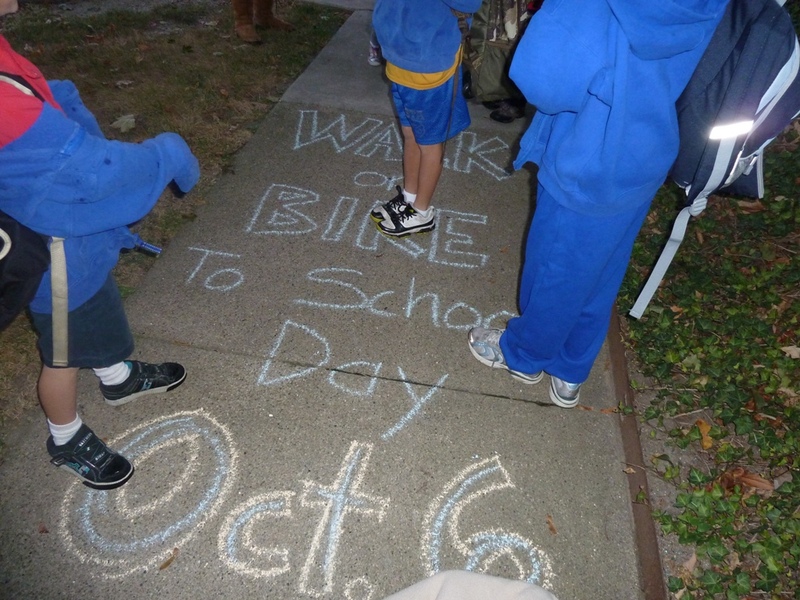 In February 2009, St. Thomas Aquinas published its first Safe Routes To School Plan. The Plan outlines recommendations for ways in which to increase the number of students who choose to walk and bike to school. Based on the recommendations of the Plan, a Safe Routes to School Committee has been formed to implement these initiatives. For more information on the program or to volunteer, please contact committee chair Jennifer Pyrz at 317.224.9529. or jennie@pyrz.net.